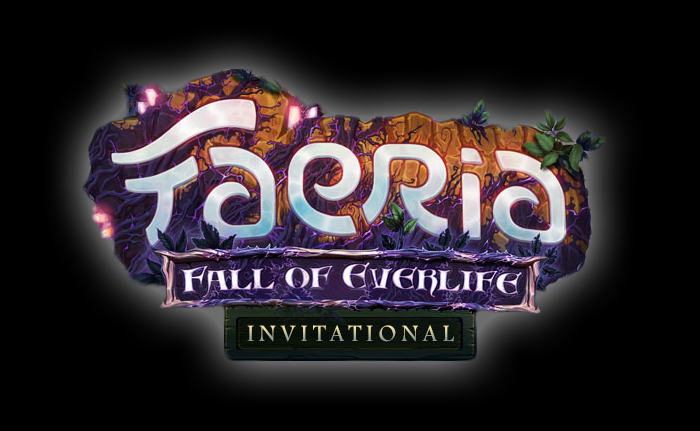 The Fall of Everlife Invitational took place Saturday, July 21st. Here's the recap! 1 Teddy Germany Custom yak! Commentary by Manchy, Skorch, Aquablad, and Atmaz. 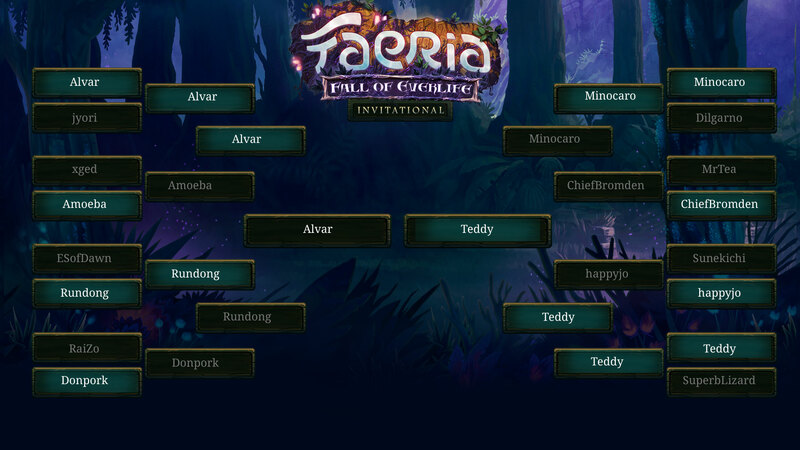 Here are all the decks used by the top two players! This was a great event, and we hope to do more in the future!